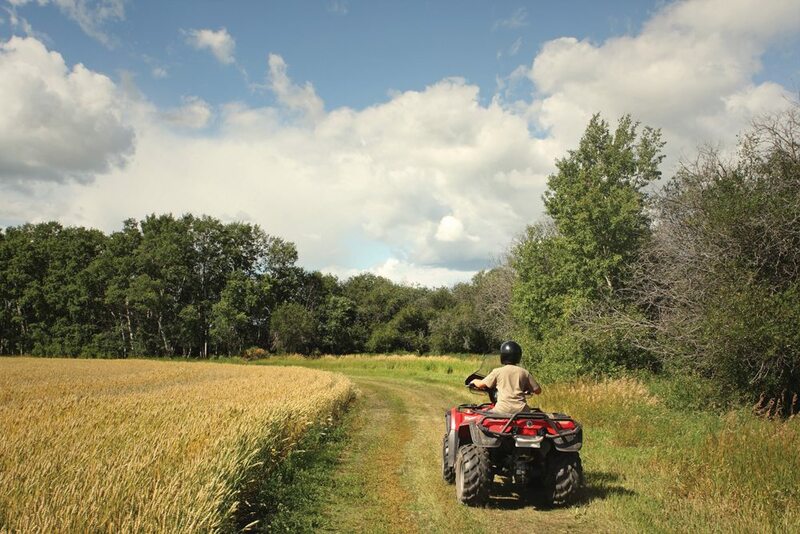 Farm fields should be as biosecure as a big barn — and that means preventing trespassing and knowing who’s on your land, says a Saskatchewan farm leader. 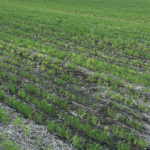 The spread of plant diseases — particularly clubroot — as well as weeds means farmers are paying more attention to the issue, said Norm Hall, vice-president of the Agriculture Producers Association of Saskatchewan. 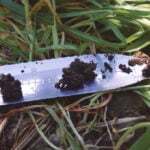 The big concern is that outsiders coming into a field — whether they’re hunting or working or even trespassing — could spread infected soil to another field. Hall’s organization is pushing for the Saskatchewan government to toughen and enforce trespassing laws on hunters and recreational uses. Because of the spread of clubroot, growers are regularly reminded of the need to clean tillage or harvesting equipment as they switch fields and to ensure custom operators do as well. 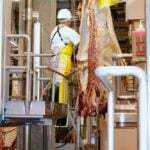 They also need to make sure pipeline and utility workers follow biosecurity practices too when they come on farmland. Manitoba farmer Les Routledge, who is trying to raise awareness of the threat to crop health from trespassers, said he started with biosecurity for his livestock. “As I learned more about risk management procedures, I also adopted biosecurity procedures on my cropland and forage land,” he said. He noted professional crop scouts disinfect their boots between fields or use disposable booties to minimize the risk of spreading crop diseases between fields. 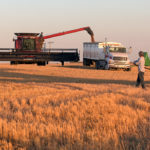 Biosecurity “definitely is an issue” for some Alberta farmers, said Keith Gabert, an agronomist in the Canola Council of Canada’s Central Alberta South region. “I have talked to growers who come back and say, ‘There are duck hunters in my area who come back each and every year. Some of them are coming from areas that are of higher clubroot than my area,’” said Gabert. But bigger threat is from larger equipment travelling to oil leases or working on power lines and utility polls alongside fields, he said.